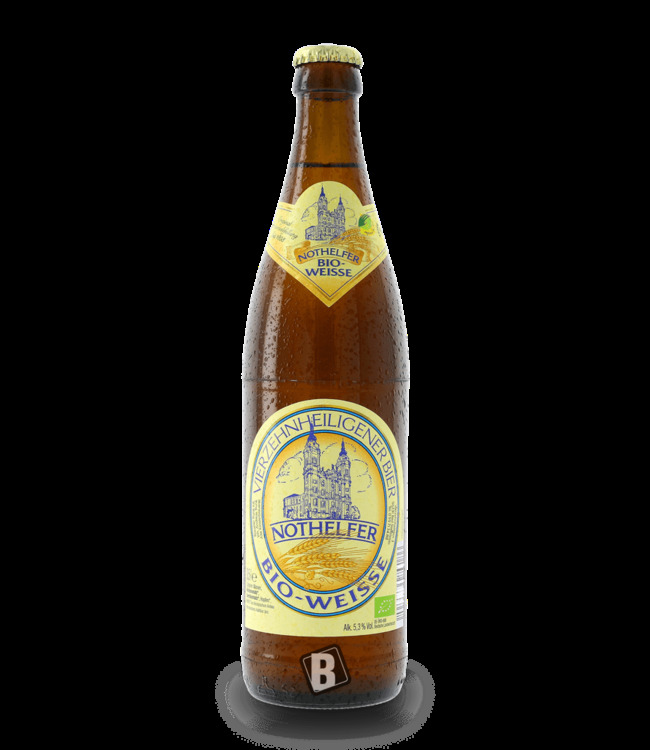 "Hops and malt from controlled organic farms" This slogan can be found on the label of the organic pearl of the Schlossbrauerei Stelzer Oberkotzau. In fact, one almost seems to smell and taste it. Aromatic flowery hops scent. 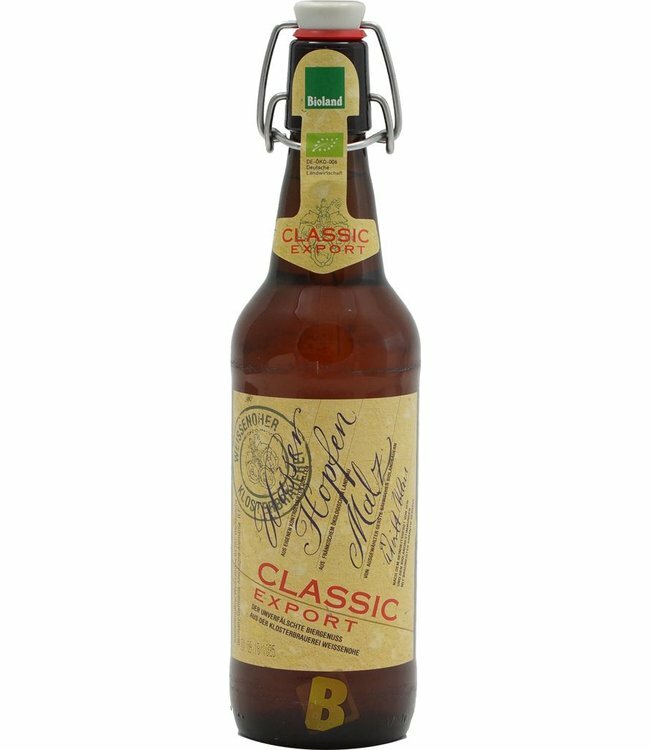 Hop bitterness in the drink, but with a fruity floral finish reminiscent of Hallertauer. A slightly sweet aftertaste in the finish. Very round beer and absolutely recommendable. PROST...on nature and your health!